The Thomas J. O’Connor Animal Control and Adoption Center (TJO) is a 2018 recipient of a Massachusetts Animal Coalition’s (MAC) “I’m Animal Friendly” license plate grant. The $12,000 grant will enhance the shelter’s ability to provide spay/neuter for adopted animals. TJO, with the support of this grant, is able to ensure that EVERY adopted dog, cat and rabbit is spayed/neutered before going to their forever home. Spay/neuter surgery benefits the animals, their families, and the community as a whole, by reducing overpopulation and many undesirable behaviors associated with not being altered, while improving the animals’ wellness and longevity. MAC, a non-profit organization leading efforts to care for and protect homeless animals across Massachusetts, launched the “I’m Animal Friendly” license plate program in 2003 to raise money for on-going spay and neuter efforts at animal shelters and municipal animal control agencies. Thanks to individuals who purchase and renew the “I’m Animal Friendly” license plate, thousands of cats, dogs, and rabbits receive spay and neuter services in Massachusetts every year through funds provided by the program. TJO is one of 25 Massachusetts spay/neuter programs to receive a 2018 “I’m Animal Friendly” license plate grant. The "I'm Animal Friendly" license plates are easy to order online and make great gifts. Go to petplate.org to order your tax-deductible special plate or sign-up for a reminder to get one when it’s time to renew your registration. TJO provides animal control services to the cities of Springfield, Chicopee and Holyoke. Cats and dogs that are not claimed by their families are made available for adoption after health and temperament evaluations. More information is available online at or on Facebook.com/413animals. 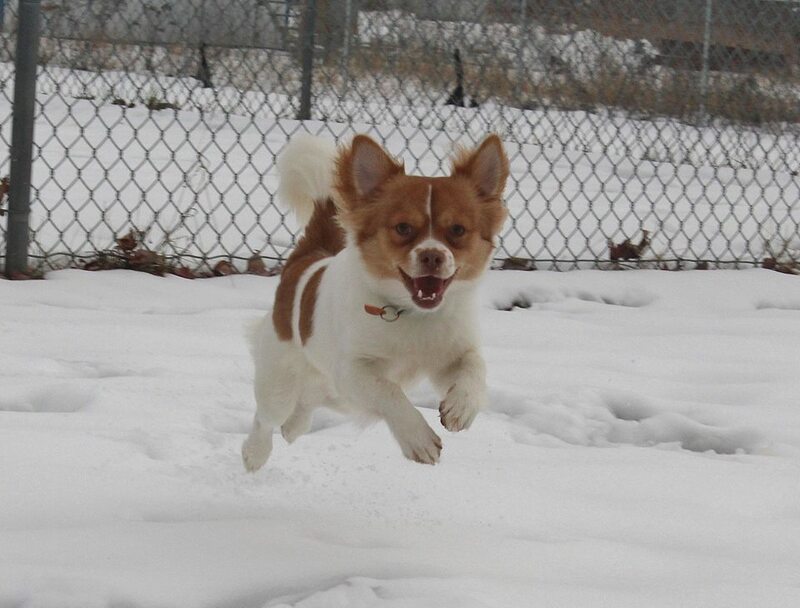 The photo is Berry, a recently adopted dog, who is very happy to have been helped through the license plate funding!